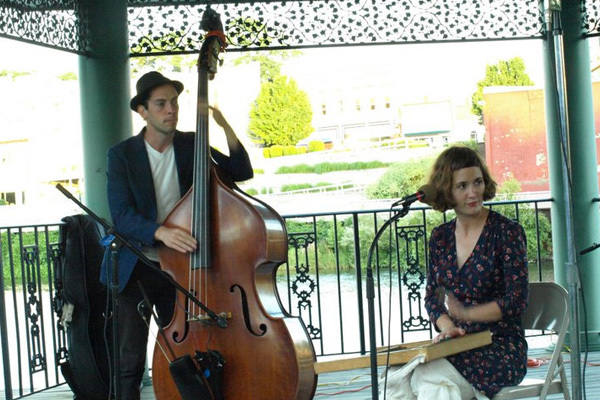 Roots on the River is a free summer concert series showcasing roots music. 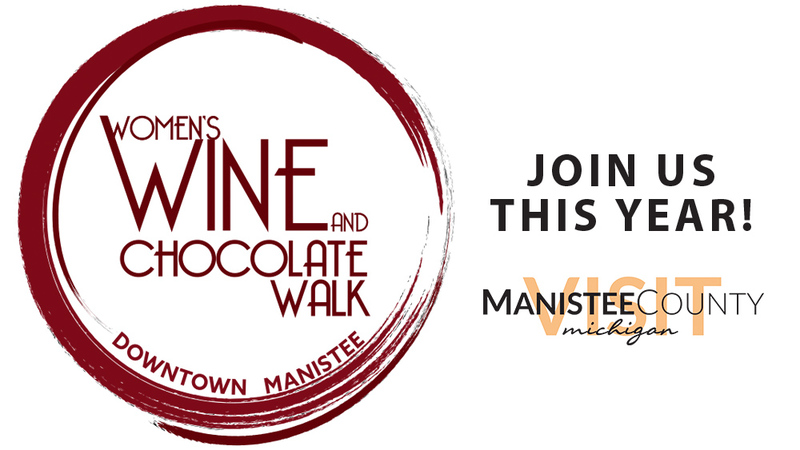 Put on by the Manistee Jaycees and sponsored by the Manistee Downtown Development Authority, and other Manistee County Businesses. 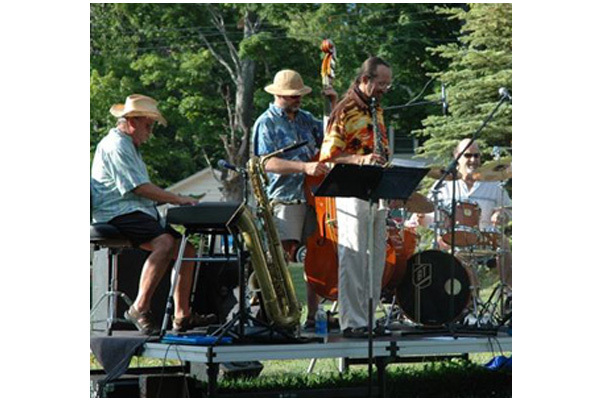 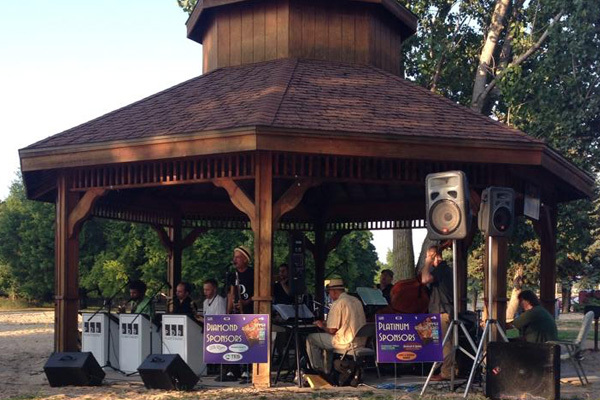 Thursdays at 7 p.m. during the months of July and August at the Jaycee Bandshell on Memorial Drive, in Manistee, MI. 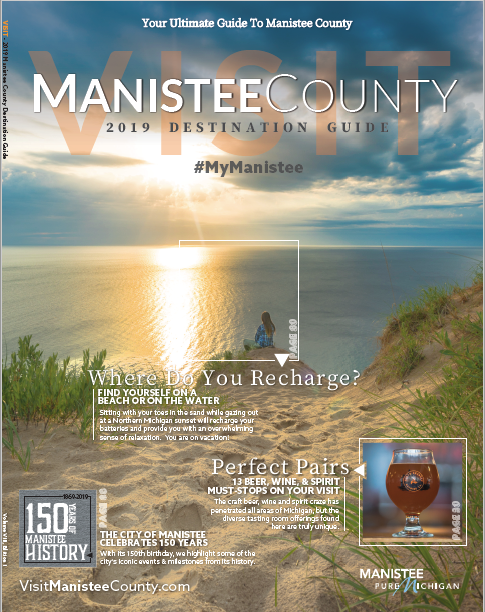 If it is raining the rain location is inside the 5th Avenue Beach House at Fifth Avenue Beach in Manistee, Michigan.